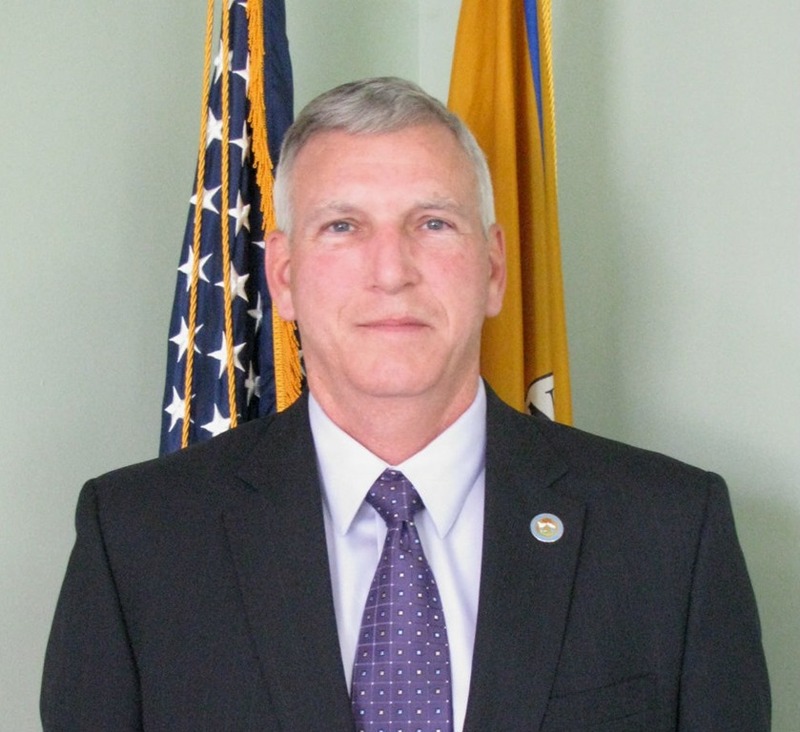 Fluvanna County Administrator Steve Nichols announced his retirement effective July 5, 2019. “Thank you very much for the opportunity,” Nichols told the Board of Supervisors at the December 19 meeting. Nichols has served in this capacity since 2012 [Fluvanna Gets A New County Administrator]. After the meeting, Nichols touted progress achieved during his tenure. “This board believes and trusts this staff. I’ve been part of that, but all my staff has be part of that. This board is a very supportive board. We’ve made progress because of that relationship between staff members and board members,” said Nichols. Mozell Booker (Fork Union District) was partly surprised he retired and she hoped he had four years left. “The county is in good shape because of him,” said Booker. She lauded his leadership and naval background as being attributes that led him well in his role in government. In his retirement letter, Nichols spent over a quarter of it suggesting the supervisors skip the search for a replacement and name deputy county administrator Eric Dahl to the role. “It is my hope that you will quickly come to the same conclusion and select Eric to become county administrator when I depart,” wrote Nichols. Dahl started at the county prior to Nichols and worked as second in the finance department before being named the director. A few years ago the supervisors approve adding deputy county administrator to his title. Booker and O’Brien offered no comment on the suggestion of Dahl as the replacement. Nichols final day, July 5, 2019, is slated to be a Board of Supervisors meeting. He mentioned he picked the date so his successor would have a month before having a supervisor meeting to prepare for. The Free Enterprise Forum’s coverage of Fluvanna County is provided by a grant from the Charlottesville Area Association of REALTORS® and by the support of readers like you.